No more Government aid for debt-ridden Sligo County Council. Council agreed on Financial Plan only a year ago. The Government has apparently again rebuffed calls to help Sligo County Council out of its sweeping debt pile. 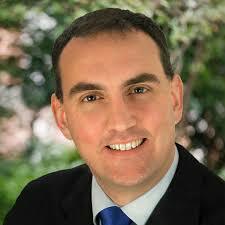 Fianna Fail TD Marc MacSharry. According to accounts, the council has debts of around €120 million. During a recent Dail debate, Local Government Minister, Simon Coveney referenced a financial plan the authority had signed up to. He said this had been accepted by the council and his department only a year ago. Under it, his department agreed to give Sligo an extra €1 million each year over a five-year period. 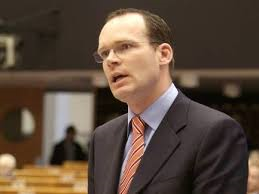 Minister for Local Government Simon Coveney. He had “made it clear” to Coveney that “the current timeframe and targets cannot be met.